In User Centered Design (UCD), designers employ various user research methods to collect user data which help them in making design related decisions. While collecting primary user data, designers get a first-hand experience of users’ problems and their task environments. 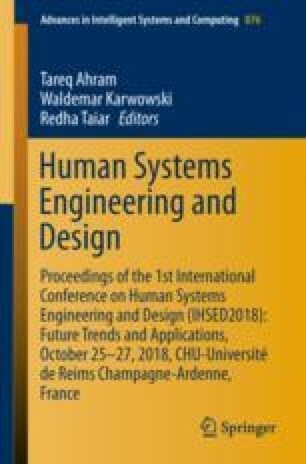 This paper reports an experimental study with 20 novice designers under influence of primary and secondary user data. Design solutions generated by novice designers were analyzed to observe design thinking. It was found that under the influence of primary user data, novice designers suffered more design fixations, had less divergent thinking but the concepts generated were more detailed with focus on users’ tasks. In light of the findings, this paper argues that novice designers get fixated with existing solutions used by the users while doing user research and find it difficult to think of novel solutions while ideating.